Posted January 9th, 2014 by svnews & filed under Roller Derby News. Posted January 8th, 2014 by svnews & filed under A General News. 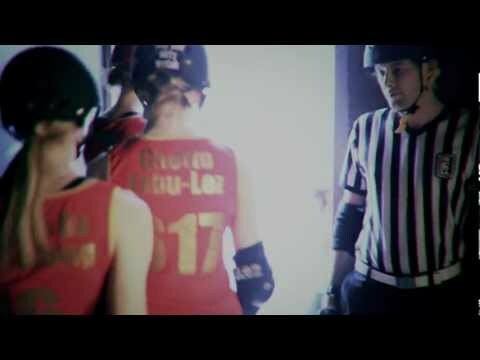 Posted January 6th, 2014 by svnews & filed under Roller Derby News. Posted December 31st, 2013 by svnews & filed under Roller Derby News. Posted December 30th, 2013 by svnews & filed under Roller Derby News. Posted December 30th, 2013 by svnews & filed under A General News, Roller Hockey News. 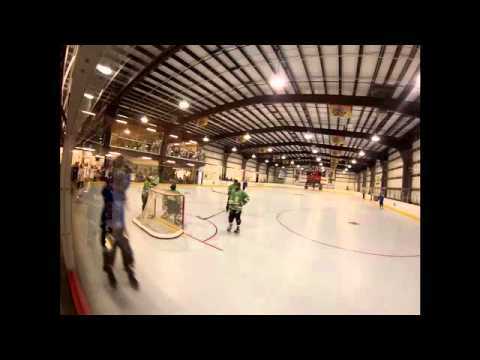 For all the Roller Hockey enthusiasts out there…. the ” 2014 Australia Day Cup” is back. Mark the dates in your diaries now. 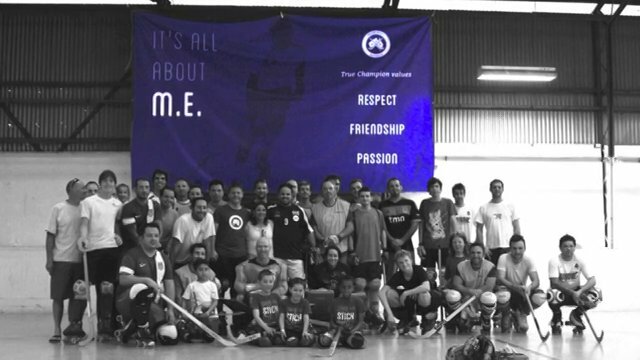 Dates: 24-26th January 2014 Venue:- Skate Victoria Shed, ” Exhibition Pavillion” Greaves Reserve, Bennet St, Dandenong, Victoria More Info to come. LIKE the Roller Hockey Australia FaceBook page. 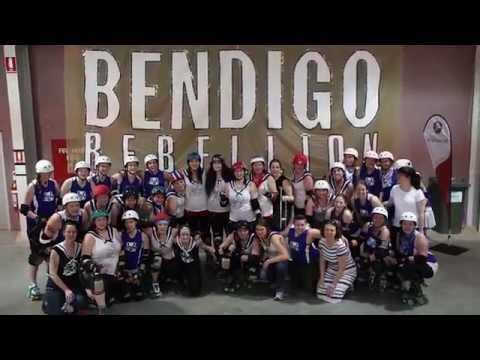 Posted November 19th, 2013 by svnews & filed under A General News, Roller Derby News. Posted August 24th, 2013 by svnews & filed under A General News, Speed Skating News, The Front Panel. 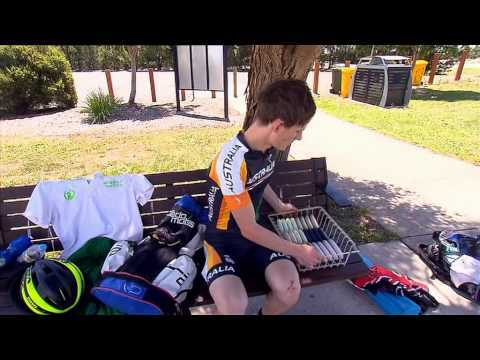 Posted June 6th, 2013 by svnews & filed under A General News, Inline Hockey News, Roller Derby News, Speed Skating News.